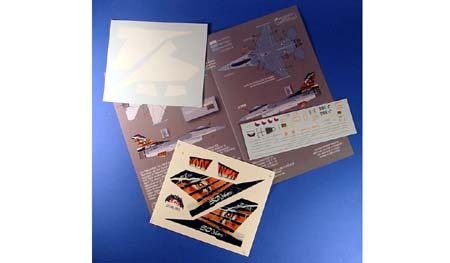 This latest sheet from Zotz Decals features one very special Dutch F-16 in Tiger Meet markings. This specially painted F-16 J-366 was used as part of the 50th anniversary celebrations for 313 squadron. Shortly after the 50th anniversary celebrations this aircraft went in for maintenance and didn't appear again until the NATO Tiger Meet at Schleswig, Jagel AB. this aircraft still wears these fantastic tiger markings. 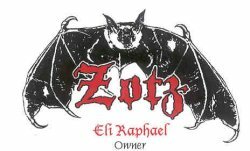 I love Tiger Meet markings so I was particularly pleased when Eli at Zotz chose to release this set of markings. The decals were flawlessly printed including the tiniest text on 3 decal sheets and in perfect registration. The graphics on the artwork is beautifully done.....you will be pleased when you see them. There are white decals to place under the tail art tiger artwork to ensure no colour bleed through.